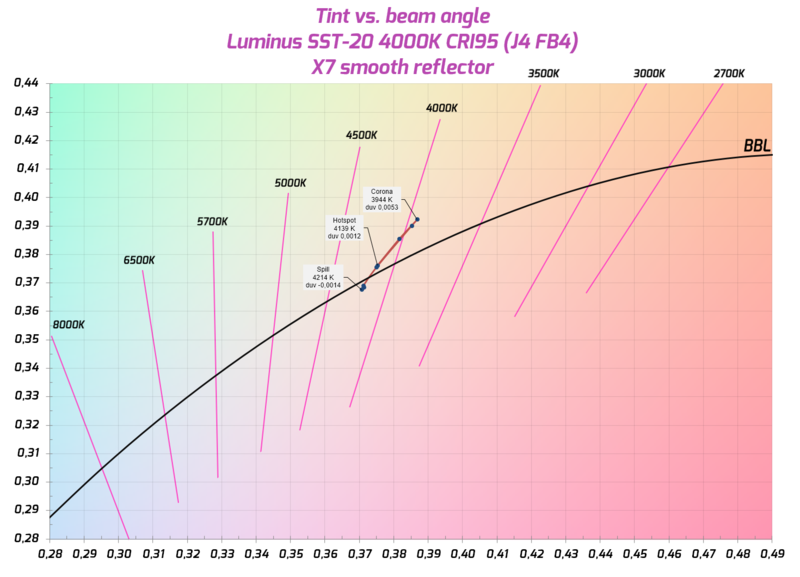 Tint shift is quite linear all the way to the max output current. At 350 mA I measured 121.6 lumens at 126.5 lm/W. Emitter died shortly after being run at 7 A. I can’t see anything visibly wrong with the dead emitter. Sadly I wasn’t able to do any real world testing inside a flashlight, since the emitter broke during the output test. What little I observed during testing seemed very good. The tint is at least as good as with most Nichia 219Cs I’ve tested. With a smooth reflector the shift is even a bit less severe in the corona. Thanks for the test. The led performs nicely up to specifications. 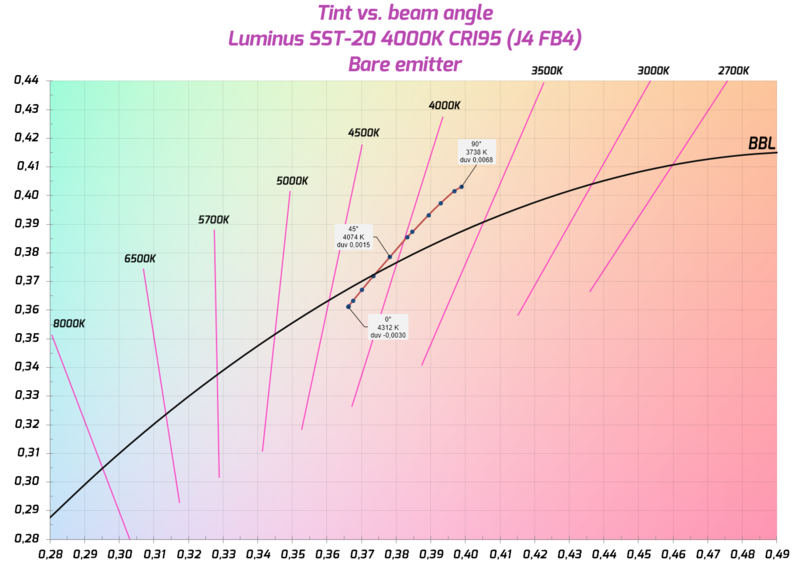 I’m sure that many people will complain that the tint is above the BBL but I care a bit less about that. 1000 very high CRI lumens from a single small die emitter with small tint shift is pretty good in my book. There seems to be a noticeable drop in the cyan and cobalt blue area of the spectrum – but the high R12 value is still very impressive – and R9 is nearly at Nichia E21A level. 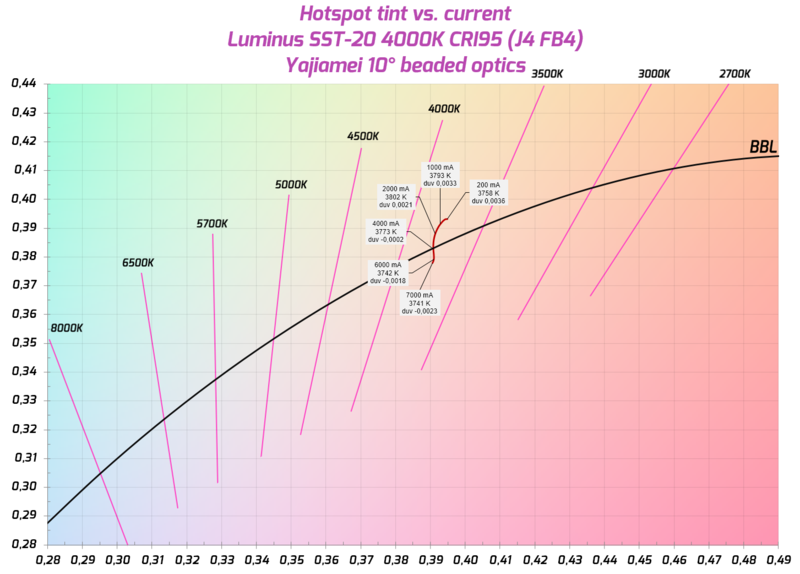 How this LED compares to Nichia 219C and Samsung LH351D high CRI offerings with the same CCT in regards of tint shift, output, and Vf? 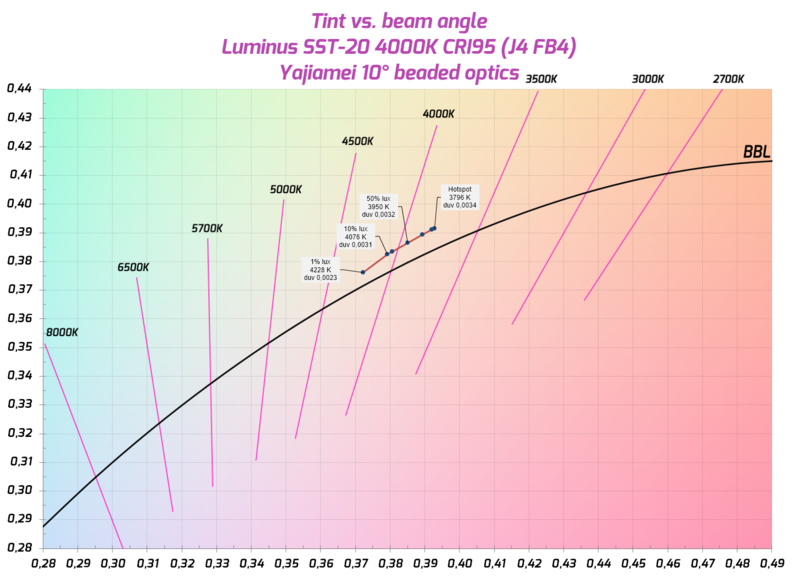 Do all of these Yajiamei optics consistently push CCT into warmer direction, and a bit above BBL (this latter is no problem for me)? I was very happy for a brief moment, when I read your bare emitter CCT measurement (43..K), so I wonder, if there are TIR optics available, which don’t – or just marginally alter CCT. Yep. It’s very efficient. 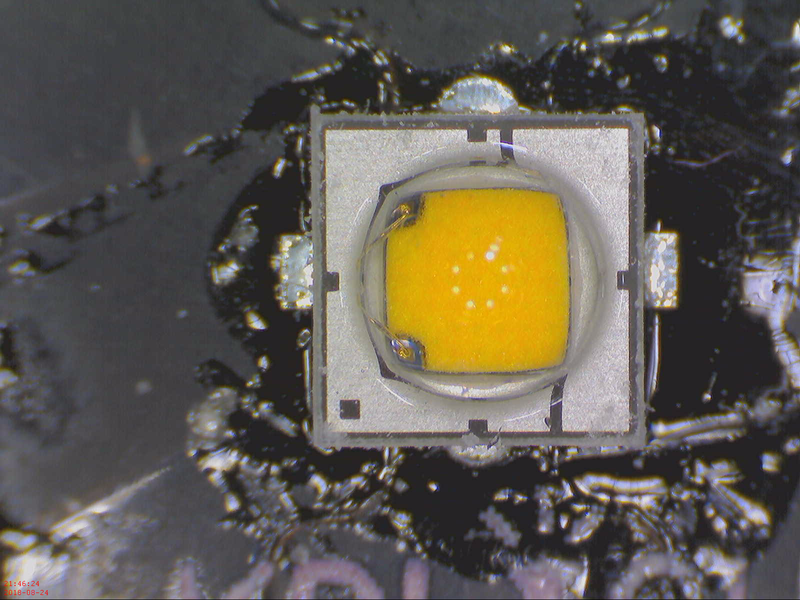 About on par as other small die 4000k 90+CRI LEDs, with a lower forward voltage. This would make a very nice LED array in a 6A LD-A4 Sofirn C8F build. It would be gorgeous. Back a few months, I ‘snapped’ two C8F hosts for a very good price, but I was hesitating to put Nichia 219C in those hosts because the rather low Vf – I guess, this LED will be a good choice for triplets or quads. 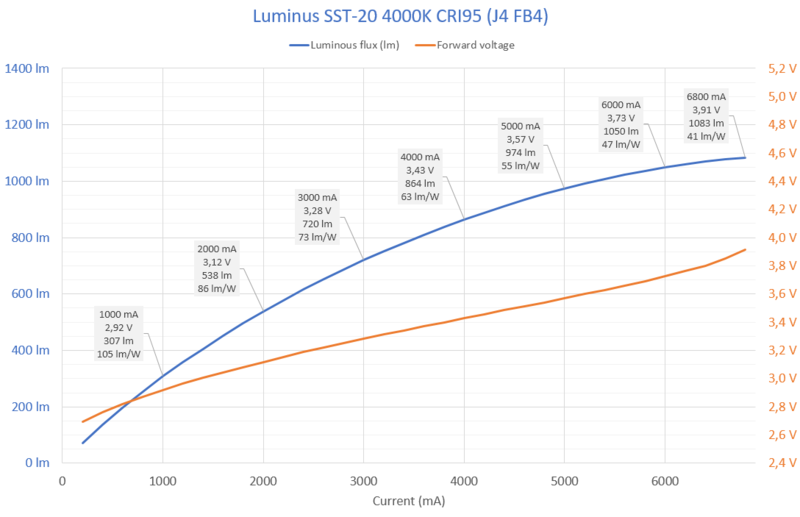 The difference is not great but this SST-20 starts getting a slightly higher voltage than the 219C, when going over 3A, so yes it will draw a bit less current and heat in high current direct drive triples or quads. It’s certainly an interesting LED. 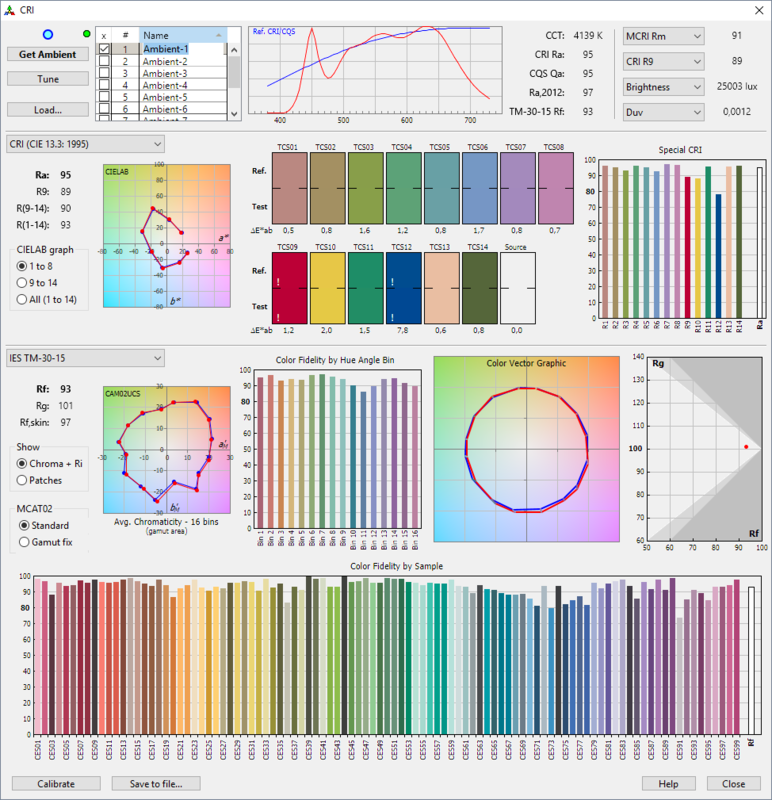 The light quality is very high and the efficiency thus low. 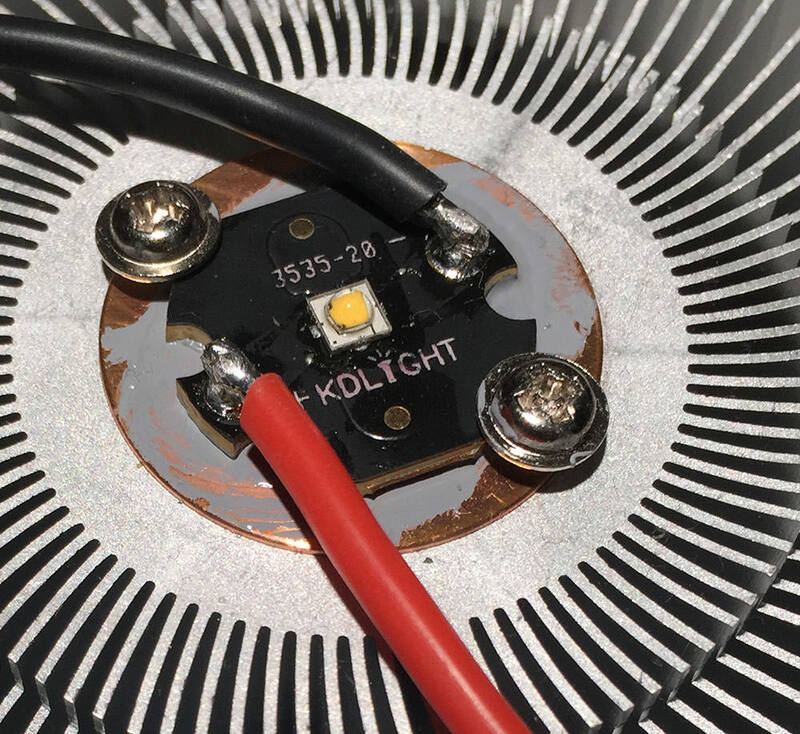 It’s advantages over other LEDs with high-light quality are the XP solder pad layout, the single-die design (compared to the Luxeon MZ) and that it tolerates high currents (compared to the Nichia E21A and 219B-V1). So…. where to get a 5k low cri version to dedome….? Could that be a XP-G2 killer? I’ve been away from BLF for some months, so i have some catching up to do. Yeah, i bought 1 Liter of 99.5% Toluene for those SST’s, still a challenge though, but i’ll get some anyway. 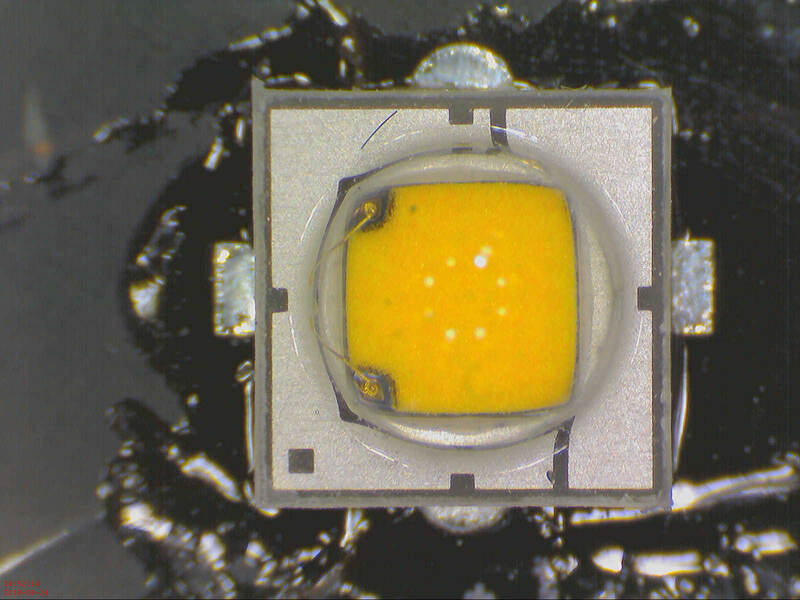 I’ve still got a B158 waiting for a high intensity LED, for example. I’ll try some of these high CRI ones too. Does nobody else see the burned place under the top bond wire? Is that just a slightly darker connection area? Was it that dark before the test? There’s the before image at the top of the OP. Thanks Maukka, Im always interested to see your reviews. This one would have been the perfect 219b replacement if the tint bin was below tbe bbl. Any thoughts on how these would compare to the stock emitter options in a D4s? I have the Nicha version, but I’d like either more throw, more output, or some combination of both. It doesn’t seem like these would give me much, if any more output than the Nichia and the XP-G2, but are they more intense than the Nichia? They are certainly higher CRI than the XP-G2s. The difference in performance with a 219C R9050 will not be great. 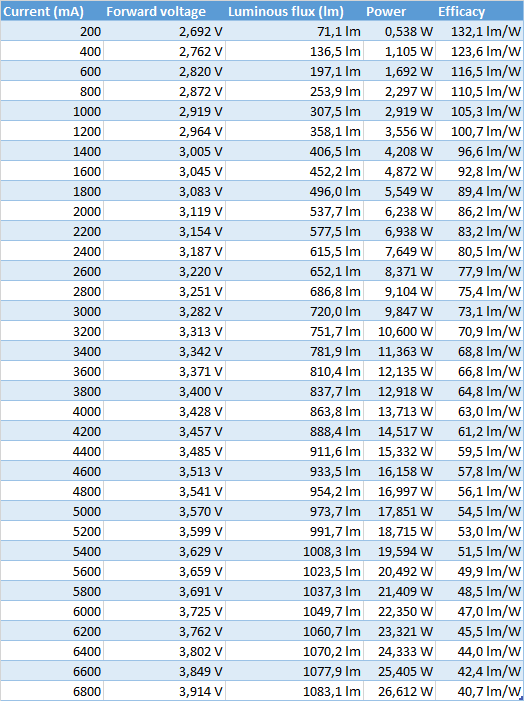 The CRI is better though, comparable to a N. R9080, which is not available in 219C, only in the lower performing 219B. I intend to try when my 5000k come in from Kaidomain. I ordered 10 and I’m willing to waste some to see if it’s possible with Aerosolve II. If that doesn’t work I have some other solvents. I really want to see what this little guy can throw at 5 amps. The problem with dedoming SST40s is the long/weak bond wires. The silicone separated nicely from the phosphor (using warm gas) but the silicone remains stiff and it pulls the bond wires out. I assume the SST20 has the same problem. Maybe a more effective solvent would improve the success rate. Thanks. By performance, do you mean overall output, or also intensity? I was just trying to compare two different S2+ I’ve modded with these emitters, and it looks to me like the area of the SST-20’s LES is somewhere between 25-50% that of the 219c. So, with similar outputs, the SST-20 should have higher intensity. Thanks. That’s interesting. I’d guess the Samsung High CRI is the LH351D. These are with the stock driver? Which is a FET? ^ By performance I was referring to output, efficiency and current handling, but you have a valid point that I did not consider yet, the SST-20 indeed seems to have a bit smaller die than the 219 (and XP-G2), so a bit higher intensity and better behaviour in small Carclo optics. I have some of the 4K coming. I’m still on the fence on whether to upgrade my D4s with LH351D for more output, or perhaps these for less flood. Hope they will dedome well enough.